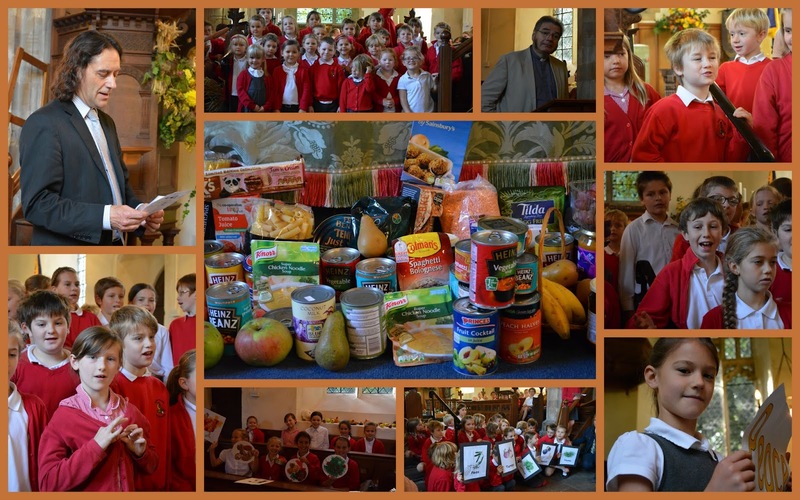 This morning we celebrated our Harvest Festival at St Mary's Church. We are very grateful to everyone who donated produce. This has been given to the Ormiston Trust in Ipswich where it will be distributed to families in need. The children performed their songs and poems beautifully. Red Class wowed everyone with their rendition of the Menu Song and it was interesting to hear from Reverend Brian the story of the rich farmer, who only thought of himself. Thank you to everyone who joined us at the church. We hope you will also join us before school tomorrow for a coffee morning in aid of Macmillan Cancer Support.